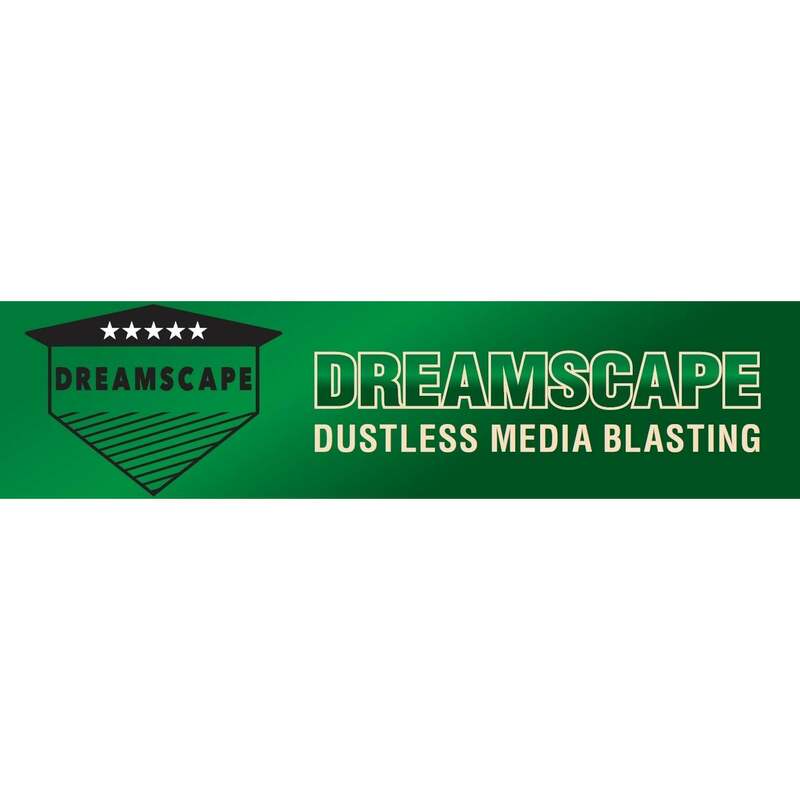 Dreamscape Dustless Media Blasting is a local family owned and operated business which proudly serves the Quad Cities and surrounding areas. We have mobile equipment available and will travel to your location. We typically serve a 100 mile radius of the Quad Cities, but we are available to travel anywhere in the Midwest as well. No distance is too far for us to come to you! Using the most advanced techniques and equipment, you can rest assured that the job will be completed in a fraction of the time with no harm to your property. This technology utilizes a variety of mediums which allows it to be used on nearly any material without risk of damage. Not only is this method safer than traditional sandblasting but it can also be done 90% faster! And there is NO MESS left behind!